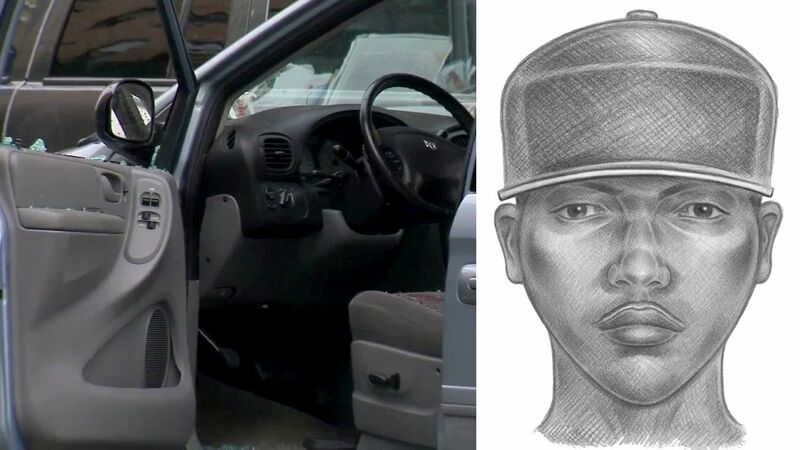 HUNTS POINT, Bronx (WABC) -- Police have released a sketch in connection with the shooting death of a man in Hunts Point. 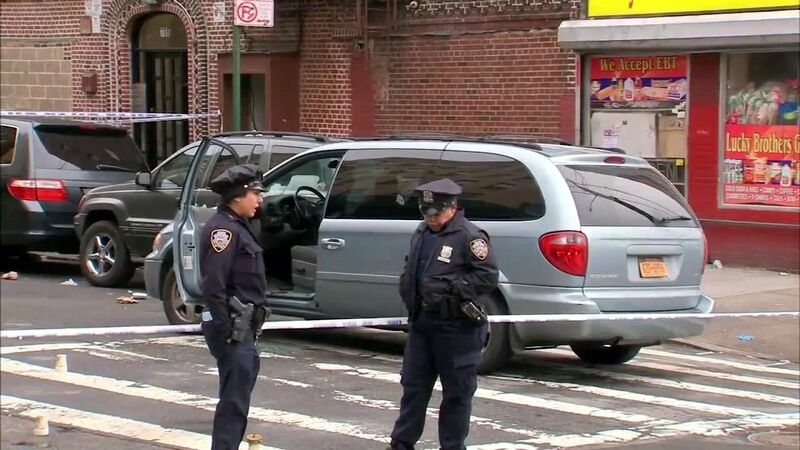 Jose Ingles, 37, was shot to death while sitting with a woman in a minivan in the Bronx Wednesday morning. They were parked just before 6 a.m. in front of the Lucky Brothers Deli on Faile Street. According to the New York City Police Department, when the woman got out of the vehicle, two men came up and opened fire. A man in a black hooded sweatshirt came to the driver's side window and a man in a red-hooded sweatshirt walked up to the passenger's side window, police said. Ingles was hit in the neck, and died at Lincoln Hospital. Anyone with information in the case is asked to call 1-800-577-TIPS (8477) or for Spanish, 1-888-57-PISTA (74782).